The 47TH ANNUAL ACADEMY OF COUNTRY MUSIC AWARDS, "Country Music's Party of the Year®" honoring country music's best and introducing the industry's hottest emerging talent, will be broadcast LIVE from the MGM Grand Garden Arena in Las Vegas on Sunday, April 1 at 8/7c. 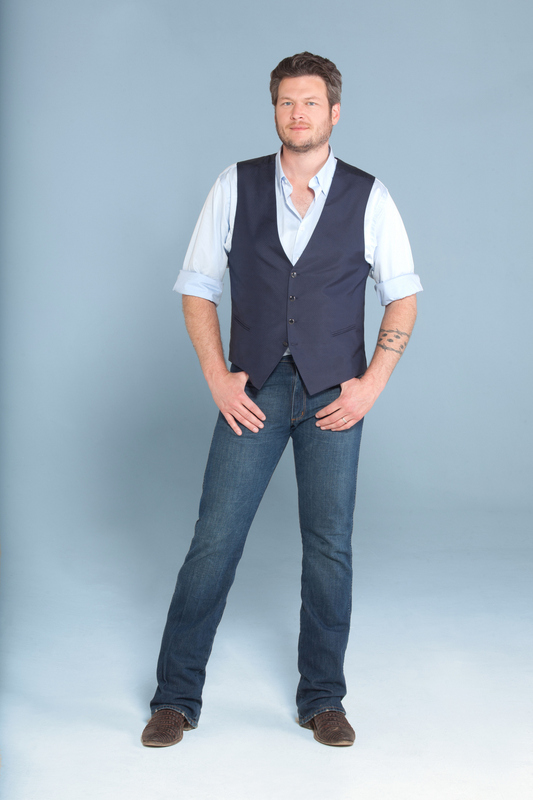 The show will be hosted by Reba and Blake Shelton. Photo: Ed Rode/CBS ©2012 CBS Broadcasting Inc. All Rights Reserved.